Embedded AI-based hardware and software platform for smart PPE (i.e connected safety shoes) in connected worker and industry 4.0. Our services include Market Intelligence, Strategy and Communication. We also publish our views about the Secure Transactions industry in the Smart Insights section. 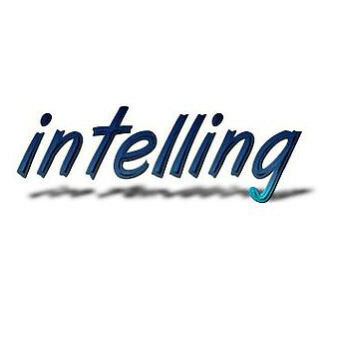 Established since 2006, Intelling is a consultancy focusing on the Secure Transactions industry: smart cards, telecoms, IoT, payment, identity, transport, enterprise security, software, semiconductor and convergence. We strive to deliver outstanding service to small and large technology-oriented firms combining our expertise in Market Intelligence with our extensive knowledge and experience in the Secure Transactions industry.